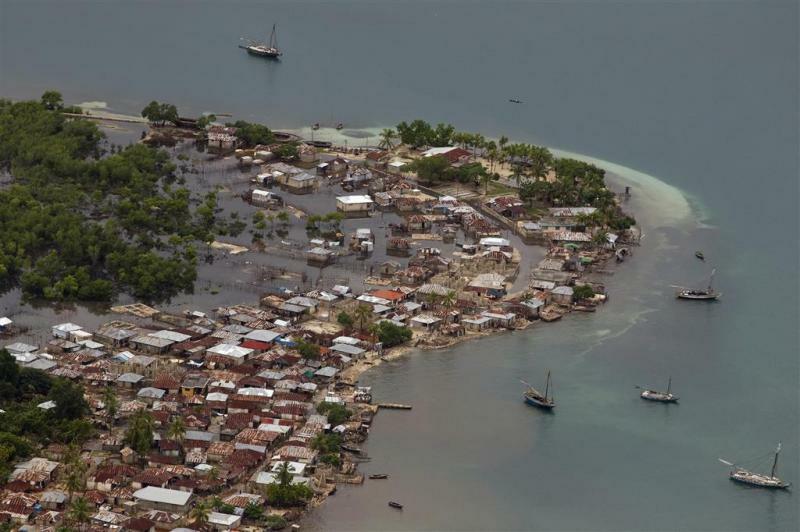 This increase in flooding will be greatest and most damaging in tropical regions, impairing the economies of coastal cities and the habitability of low-lying Pacific island nations. Many of the world’s largest populated low-lying deltas (such as the Ganges, Indus, Yangtze, Mekong and Irrawaddy Rivers), also fall in or near this affected tropical region. “Most of the world’s tropical atoll islands are on average only 1-2 meters above present sea level, and even in the high tropical islands such as Hawaii, Guam, American Samoa, U.S. Virgin Islands, Indonesia, and others, the majority of the population and critical infrastructure is located on a narrow coastal fringe at low elevations (1-2 m above present sea level) and thus susceptible to this increased flood frequency,” said USGS geologist and coauthor, Curt Storlazzi. This article was originally published on PreventionWeb. Read the original story here.